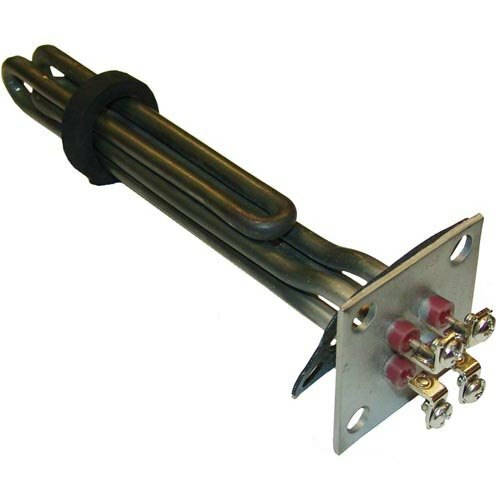 This All Points 34-1839 element is a perfect fit for compatible booster heaters. Replace a broken or worn out element to keep your unit operating at peak efficiency and the correct temperature with every use. This element is 208V and 750/1625W. Chromalox 129760 Elem 240v 500w 12"